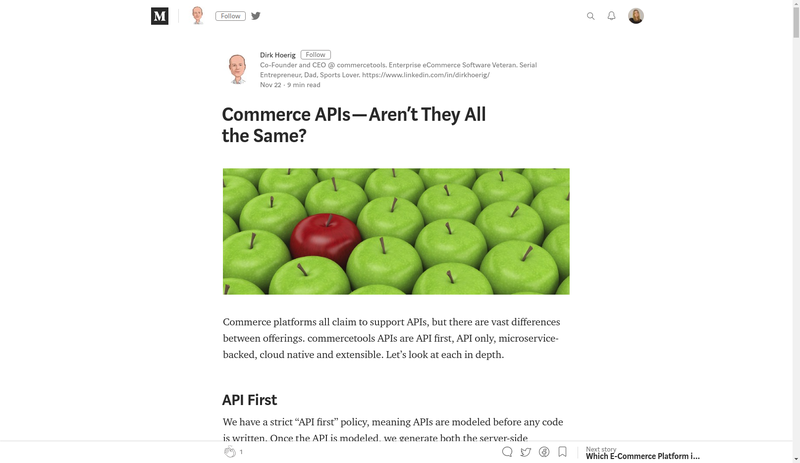 Commerce APIs — Aren’t They All the Same? 1. 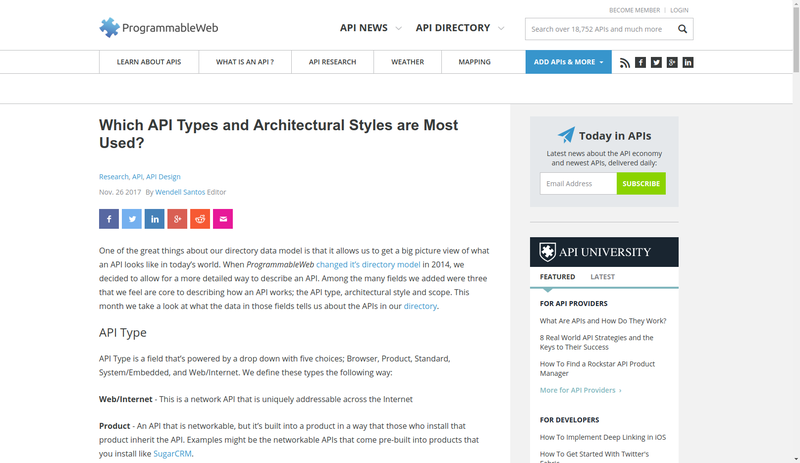 Which API Types and Architectural Styles are Most Used? 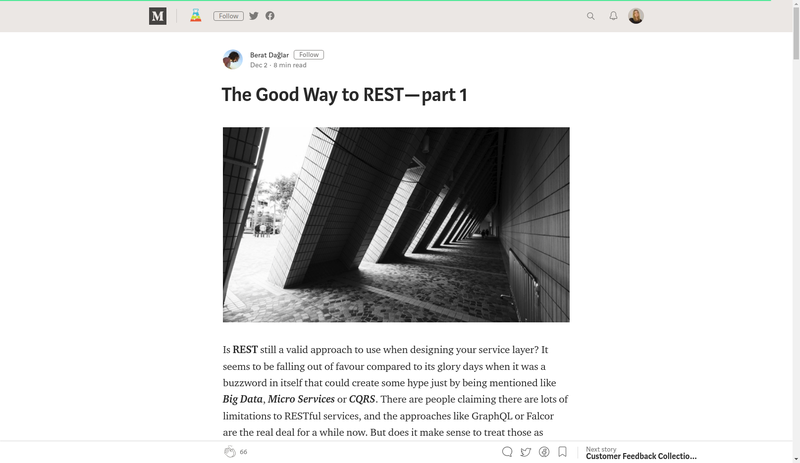 Wendell Santos, an editor at ProgrammableWeb, has made the research, where he overviews the most popular API types and architectural styles. It is based on the directory’s API database and contains relevant tables and pie charts for a better understanding of the market needs. David Berlind, chief editor of ProgrammableWeb, says the company doesn’t report on partnerships and integrations often. Fortunately, this is not the case. Learn the details about the integration of Jetty and LoftSmart. 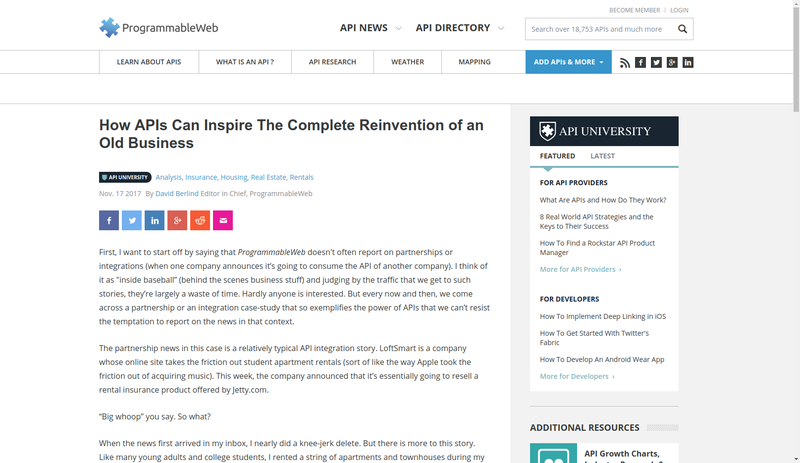 Bet this would bring you some ideas on how you can modularize some existing workflow with APIs in your industry. Who knows, maybe API2Cart will become your solution? Berat Dağlar tries to provide a tangible look at the REST technology for developers. In the first of two parts, you can find a REST definition with some historical background which inspired its creation. This can give you a better understanding of the technology core idea before moving to its values and guidelines in the following part. 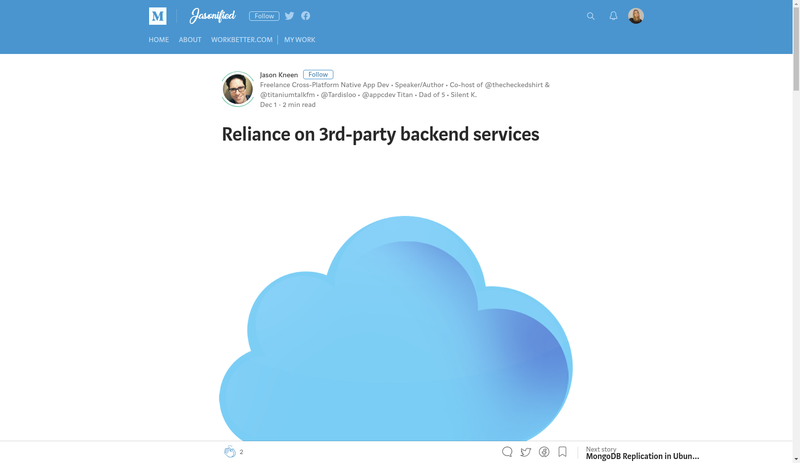 News on Google Realtime API shutting down on January 15th, 2019 has raised another twitter battle on which is better: building your own app or using third-party services. While the question remains open, you can find your own benefits in either one, following the discussion in the article. We believe the developer experience is a bit shaded issue which needs more discussion around. 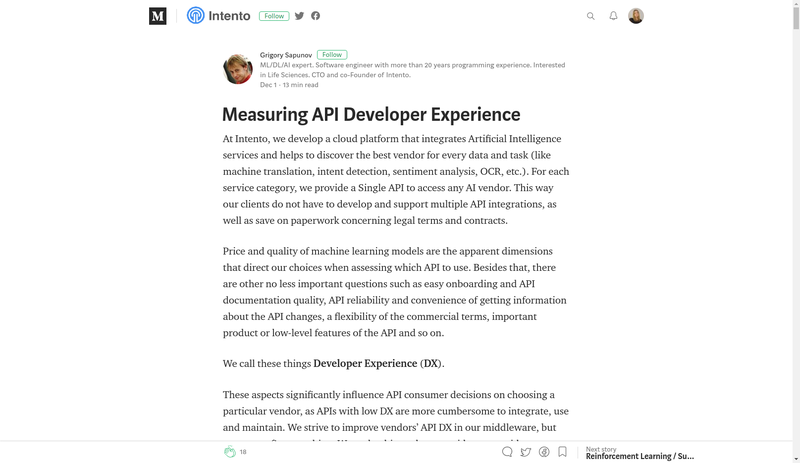 In this article, you can learn the Intento experience in measuring the API DX, which is explained in a well-detailed manner. Another great piece of blog which is contributing into the developer experience discussion. It’s author, Florina Muntenescu, is an Android developer advocate. 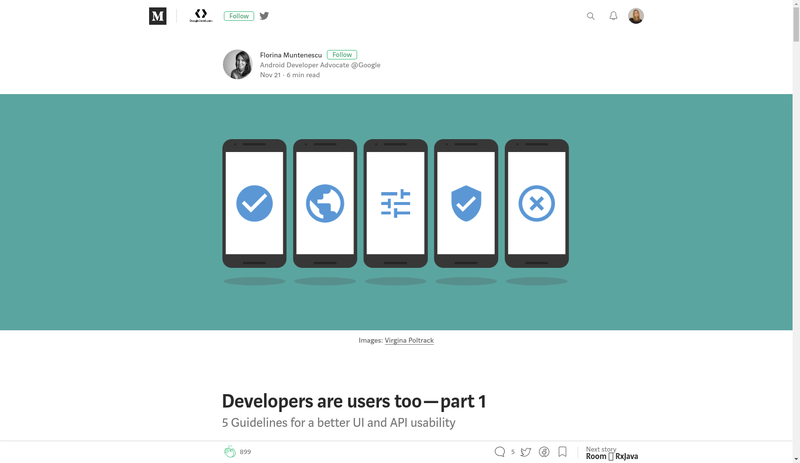 Here you’ll find guidelines for a better UI and API usability. With regulatory bodies requiring financial institutions to allow access to customer data, a plethora of opportunities arise. 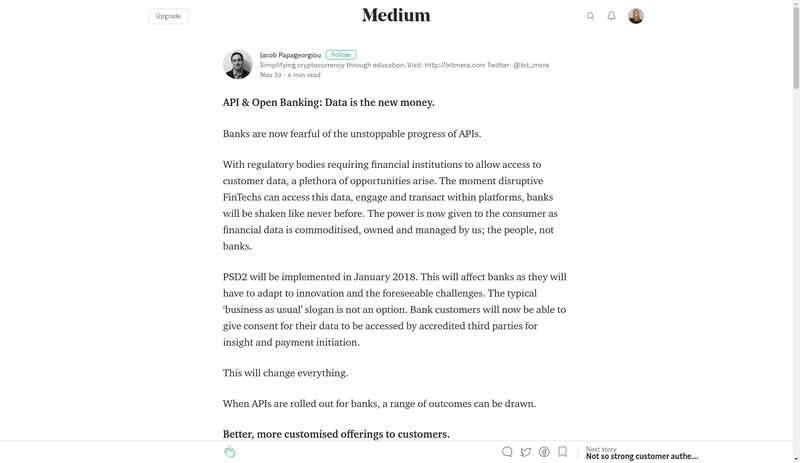 APIs will give birth to money management, comparison sites and challenger banks. These institutions will lower costs, increase efficiency and focus on customers. 8. Commerce APIs — Aren’t They All the Same? Commerce platforms all claim to support APIs, but there are vast differences between offerings. APIs developed by Commercetools include API-first policy, API-only, microservice-backed, cloud-native and extensible. The article is clarifying the differences and tricky moments. In the world of API craft, no area is more hotly discussed than design. From REST, gRPC, to GraphQL, there are many approaches to designing and standardizing web API interactions. 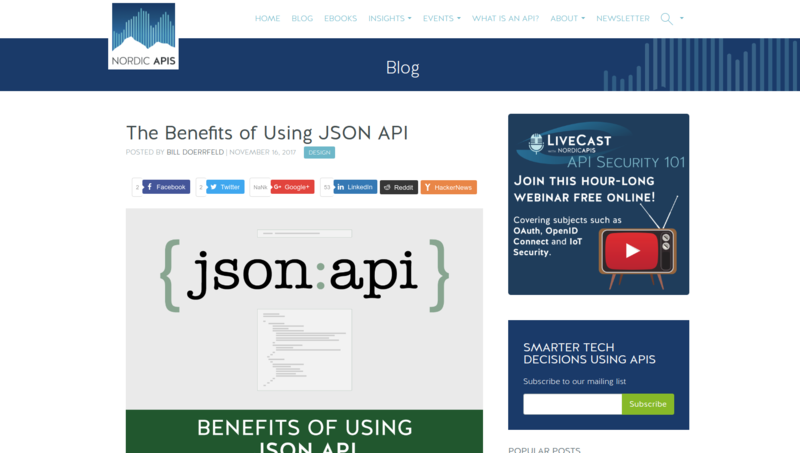 This article is focused on another approach, JSON API.